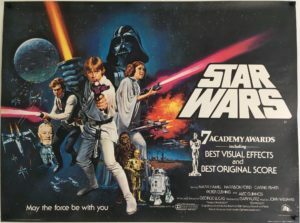 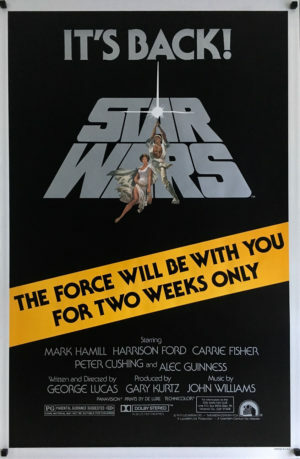 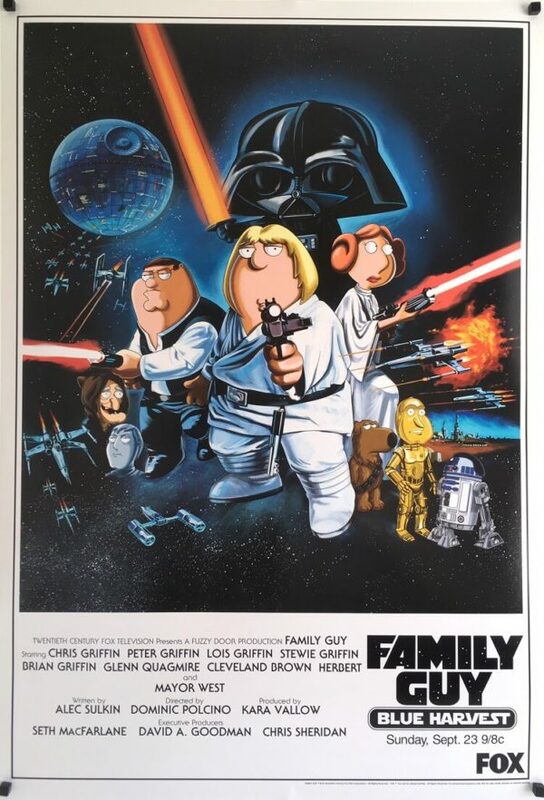 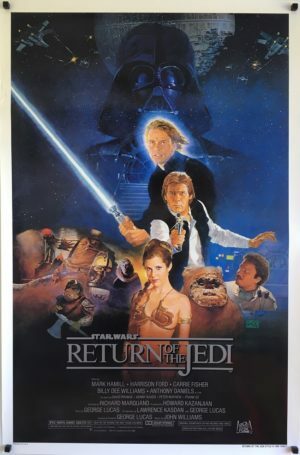 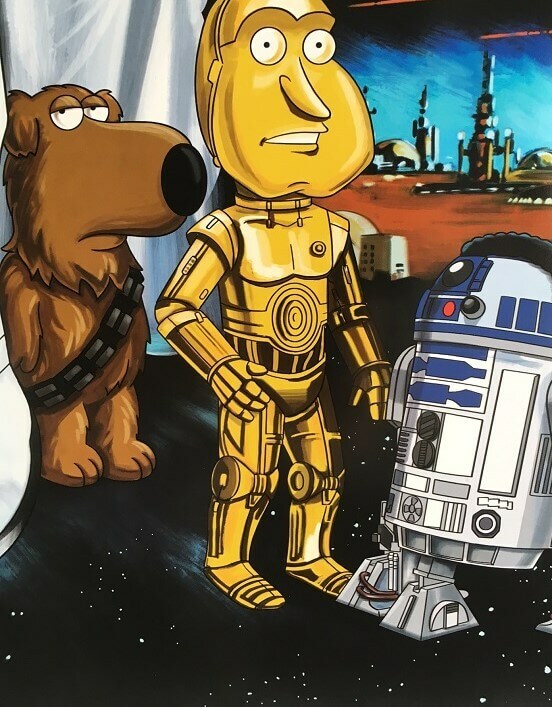 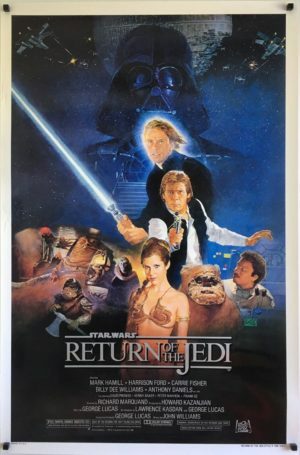 Although not strictly a theatrical poster, this is an original Fox Studio advertising poster used to promote the premier TV screening of Family Guy’s hilarious take on ‘A New Hope’. 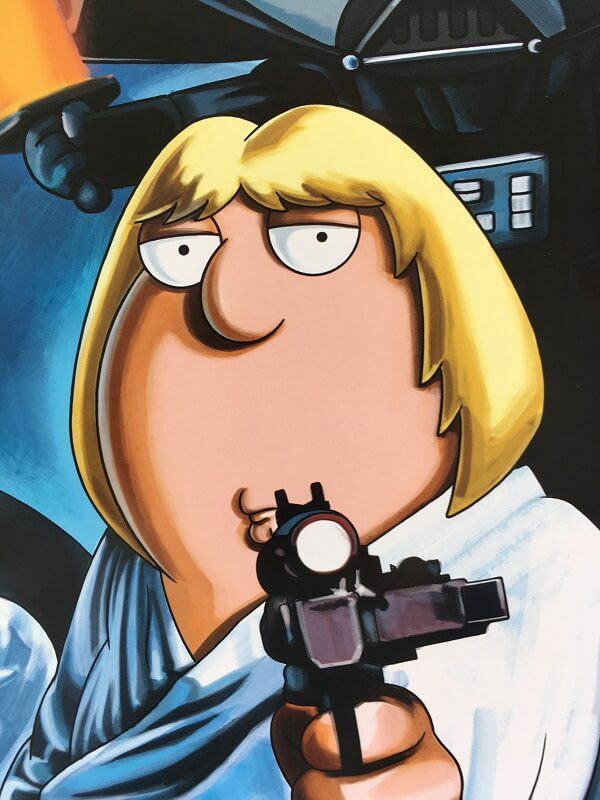 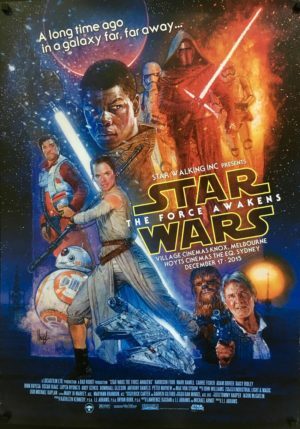 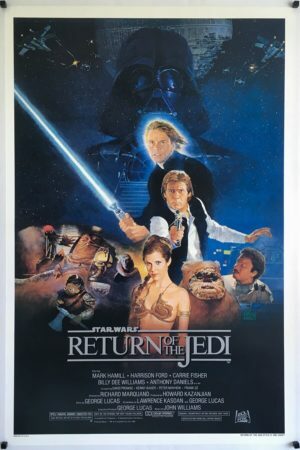 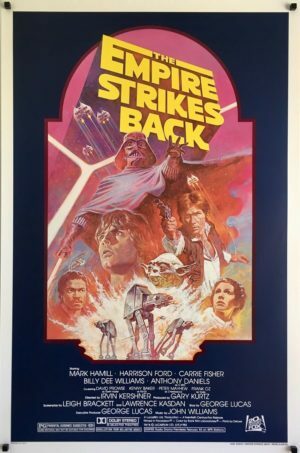 The way they’ve managed to replicate the original ‘Style C’ poster is very clever and sure to be appealing to Star Wars and Family Guy fans alike. 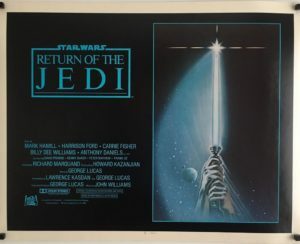 The only creasing of note is to the lower border (as shown in additional images).